What conditions does Linezolid Tablet treat? Tell your doctor right away if you have any serious side effects, including: deep/fast breathing, unusual drowsiness, nausea/vomiting that doesn't stop, numbness/tingling of the hands/feet, unusual tiredness, easy bruising/bleeding. Get medical help right away if you have any very serious side effects, including: muscle stiffness, increased sweating, vision changes (such as blurred vision, change in color vision, loss of vision), mental/mood changes (such as agitation, confusion), seizure. This medication may increase serotonin and rarely cause a very serious condition called serotonin syndrome/toxicity. The risk increases if you are also taking other drugs that increase serotonin, so tell your doctor or pharmacist of all the drugs you take. Get medical help right away if you develop some of the following symptoms: fast heartbeat, hallucinations, loss of coordination, severe dizziness, unexplained fever, severe nausea/vomiting/diarrhea, twitching muscles, unusual agitation/restlessness. This drug may rarely cause an attack of extremely high blood pressure (hypertensive crisis), which may be fatal. Many drug and food interactions can increase this risk (see How to Use and Drug Interactions sections). Get medical help right away if any of these serious side effects occur: severe headache, fast/slow/irregular/pounding heartbeat, chest pain, neck stiffness/soreness, severe nausea/vomiting, sweating/clammy skin (sometimes with fever), widened pupils, vision changes (such as double/blurred vision), sudden sensitivity to light (photophobia). List Linezolid Tablet side effects by likelihood and severity. Before using this medication, tell your doctor or pharmacist your medical history, especially of: high blood pressure, blood/bone marrow problems (such as low red/white blood cells and platelets), certain tumor conditions (such as pheochromocytoma, carcinoid syndrome), overactive thyroid, seizures. What should I know regarding pregnancy, nursing and administering Linezolid Tablet to children or the elderly? Some products that may interact with this drug include: diet pills/appetite suppressants (such as diethylpropion), drugs for attention deficit disorder (such as atomoxetine, methylphenidate), apraclonidine, bupropion, buspirone, carbamazepine, cyclobenzaprine, deutetrabenazine, a certain combination product (dextromethorphan/quinidine), levodopa, maprotiline, methyldopa, certain narcotic pain relievers (such as fentanyl, meperidine, methadone, tapentadol), certain drugs for Parkinson's disease (such as entacapone, tolcapone), certain supplements (such as tryptophan, tyramine), tetrabenazine, tricyclic antidepressants (such as amitriptyline, doxepin), valbenazine. Does Linezolid Tablet interact with other medications? Should I avoid certain foods while taking Linezolid Tablet? 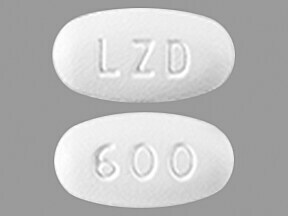 This medicine is a white, oblong, film-coated, tablet imprinted with "LZD" and "600". 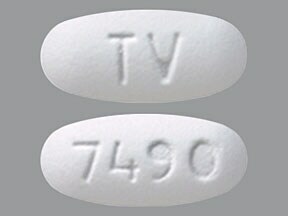 This medicine is a white, oblong, film-coated, tablet imprinted with "TV" and "7490". 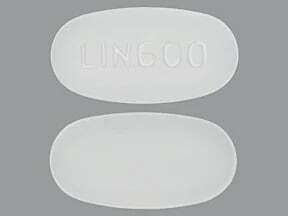 This medicine is a white, oblong, film-coated, tablet imprinted with "LIN 600". 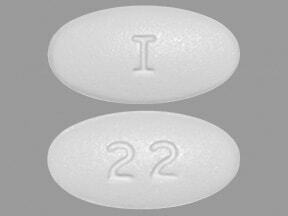 This medicine is a white, oval, film-coated, tablet imprinted with "I" and "22". 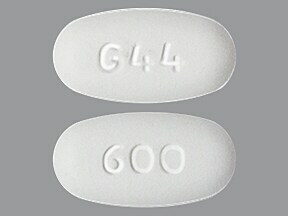 This medicine is a white, oval, film-coated, tablet imprinted with "G44" and "600". 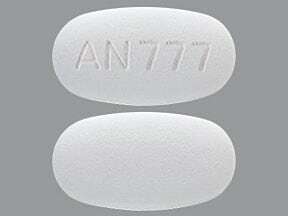 This medicine is a white, oblong, film-coated, tablet imprinted with "AN 777". 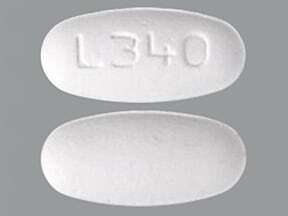 This medicine is a white, oval, film-coated, tablet imprinted with "L340". 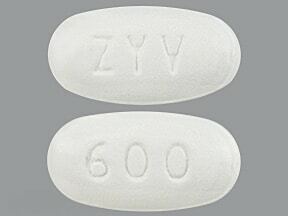 This medicine is a white, oblong, film-coated, tablet imprinted with "ZYV" and "600". Are you taking Linezolid Tablet? Are you considering switching to Linezolid Tablet? How long have you been taking Linezolid Tablet?